Graphic Design - Coda, Inc.
…refers to the notion that a complex idea can be conveyed with just a single still image, or that an image of a subject conveys its meaning and essence more effectively than a description does. Our philosophy is simple! 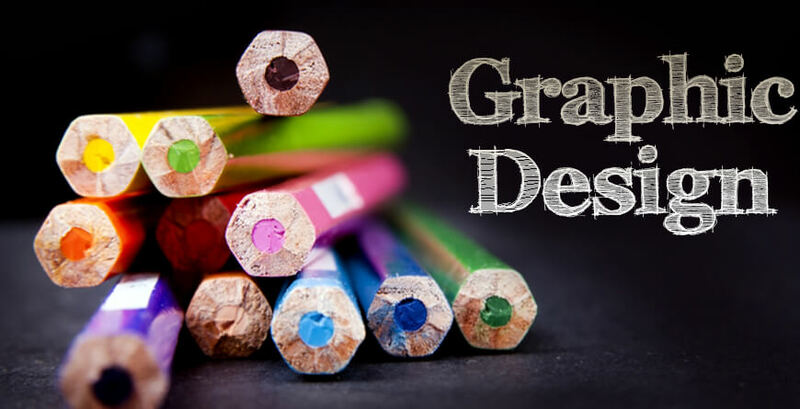 We are passionate about designing graphics that will bring together a collective mix of ideas, creativity, vision, and inspiration to the forefront. Coda, Inc. has been providing professional, turnkey, high quality graphic design for over three decades and our team has over 50 years of combined graphic design experience! We focus on techniques that drives performance and produce consistent results! By asking the right questions we learn what your current and future needs are and how our products and solutions can best meet those needs. We use industry leading design software to handle photo and raster editing, illustrations, vector art and publication and layout design. Having a logo is one of the most important aspects when it comes to branding yourself or company. After all it is how everyone recognizes you. Coda, Inc.'s creative team can design and develop a logo customized to fit your needs. We can convert your design into a vector based graphic artwork that is compatible with the high resolution needed for imprints such as silk screen, laser engraving, and pad printing. Illustrations are an important component when it comes to your graphic design projects. From simple to complex, Coda, Inc. can handle all your illustration needs. We pride ourselves in creating ULTRA SHARP GRAPHICS so your projects look spectacular. Coda, Inc. have the skills and capabilities to handle all your photo needs. Coda, Inc. can design your business cards, brochures, posters, booklets, menus, banners, invitations and just about any other printed item that you can think of! Branding is what gives you your identity and it is also what make you stand out from the rest. We have the vision to give you or your company the visibility it needs. From concept to creation, we can customize a package to handle all your digital design needs including high-resolution images for devices with retina displays. We guarantee our products along with ongoing support and provide 100% Customer Satisfaction.